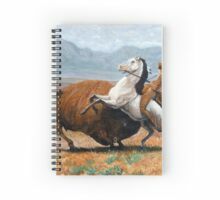 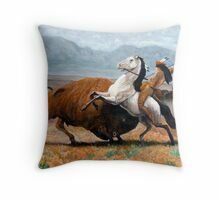 Plains indians run the buffalo herd, seeking out their prey, to provide for the tribe the many uses of their spiritual brother, tatanka. 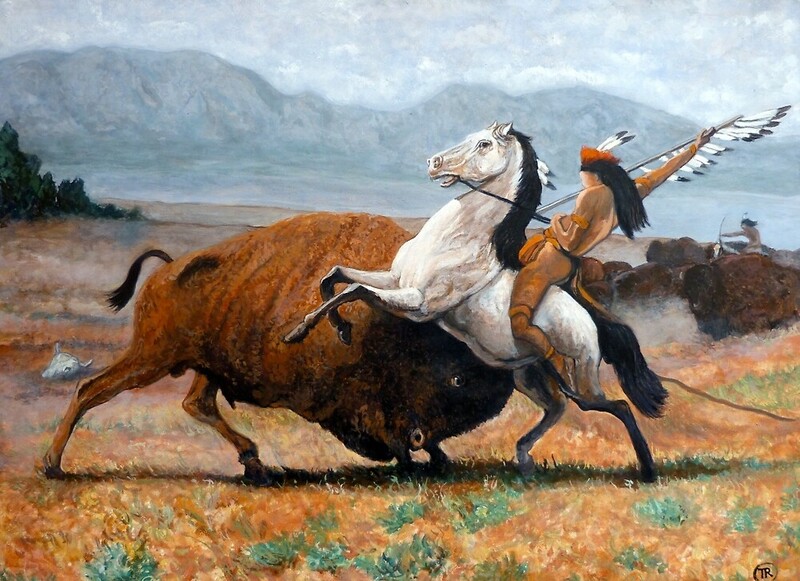 Traditional communal buffalo hunt, translated as Wanasapi. 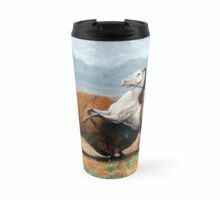 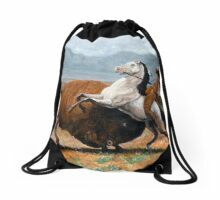 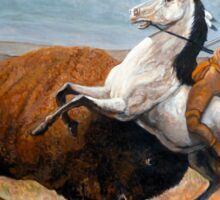 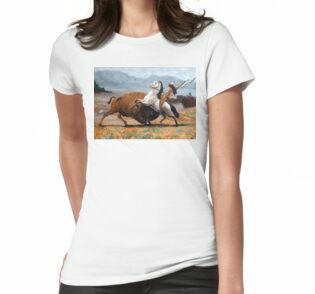 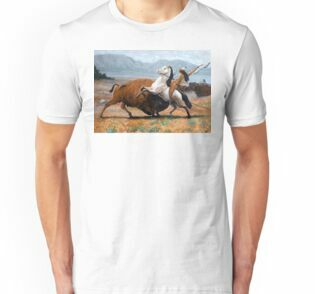 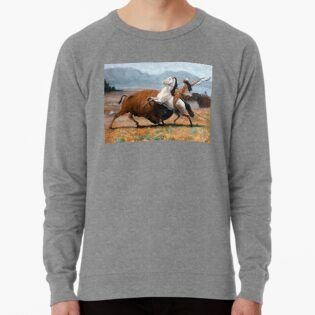 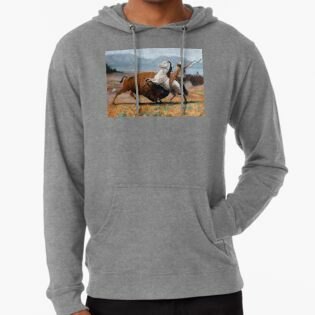 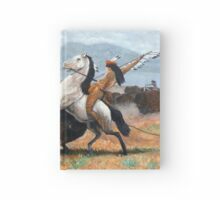 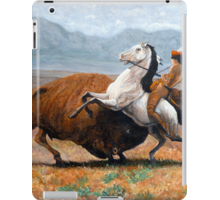 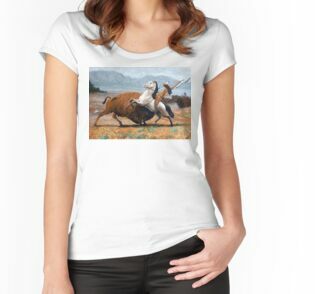 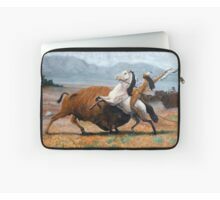 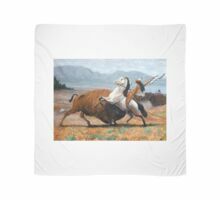 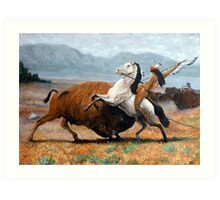 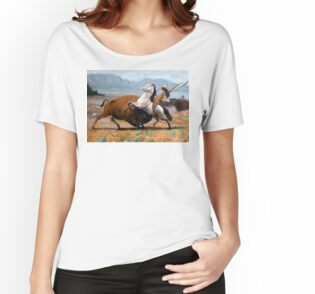 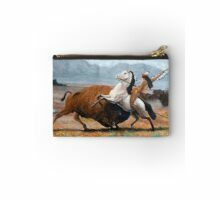 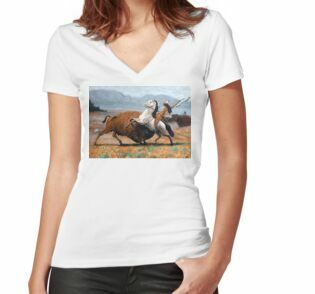 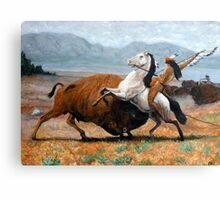 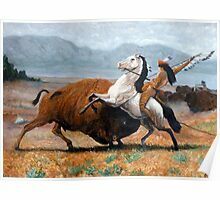 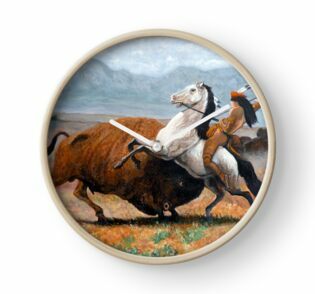 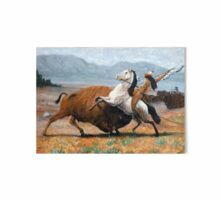 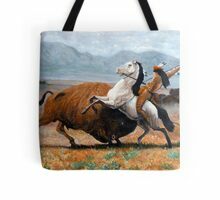 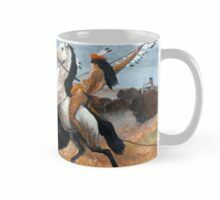 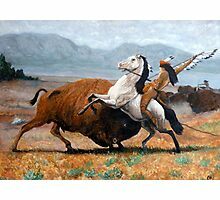 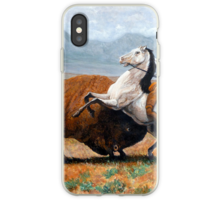 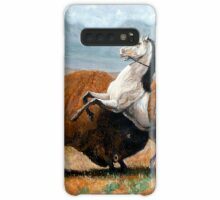 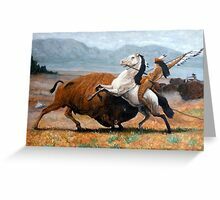 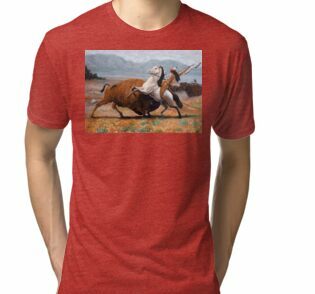 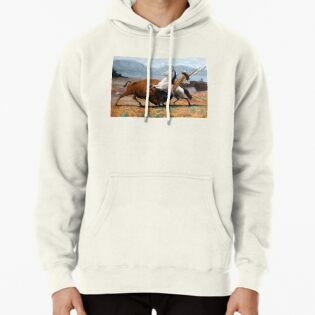 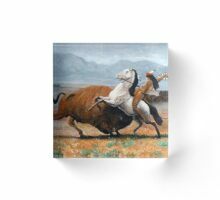 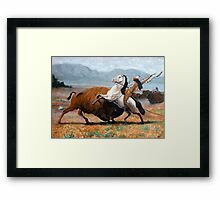 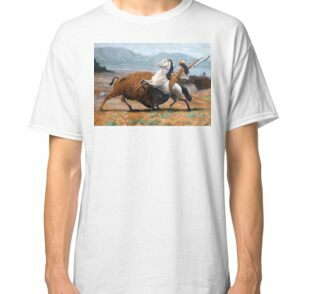 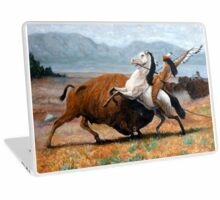 An artist interpretation of Last of the Buffalo Hunt by Albert Bierstadt by Boulder artist Tom Roderick.